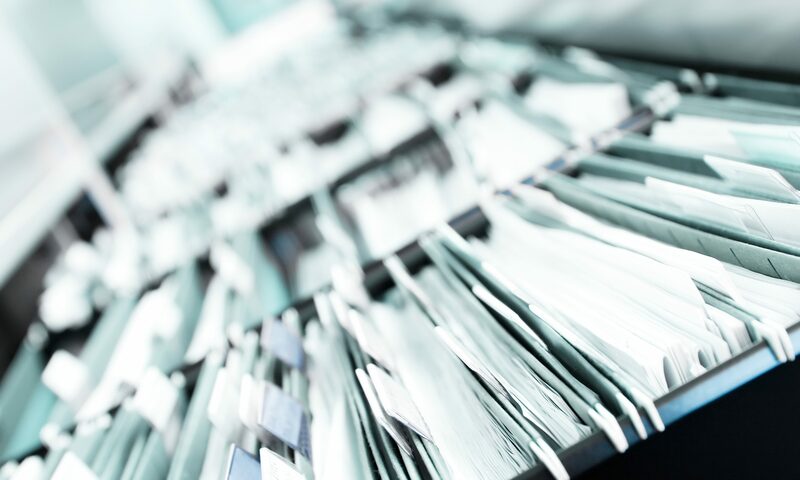 Over the past several years, Merrill directed his team to take significant restructuring and reorganization steps to give his staff in that division the ability to process business formation documents quickly. The goal was for those documents to be processed on the same day. Soon, it will be two consecutive years that the office has been processing paperwork on the same day. A few years ago, it could take the business division at the Alabama Secretary of State’s Office seven to nine months to update business filings, Merrill said. The Secretary of State’s Office receives all business filings in the state of Alabama. Alabama state law requires the state to record these filings and for them to be made available to the public for inspection. Under the same law, a fee is charged for the filings, but it also empowers the secretary of state to charge an additional $100 fee to expedite the filings process. Merrill said that fee is no longer necessary because filings are handled so quickly now. Merrill this week also announced a new online filing system to allow businesses to complete the registration process without having to leave their office. Baldwin County and Jackson County are the only two counties that have implemented this program, according to the Secretary of State’s Office. The online filing system is completely free for any county that agrees to participate, and Merrill said more will sign up soon.